AMAZING LOCATION!!! Fabulous townhouse cute as can be!! Immaculate and move in ready! 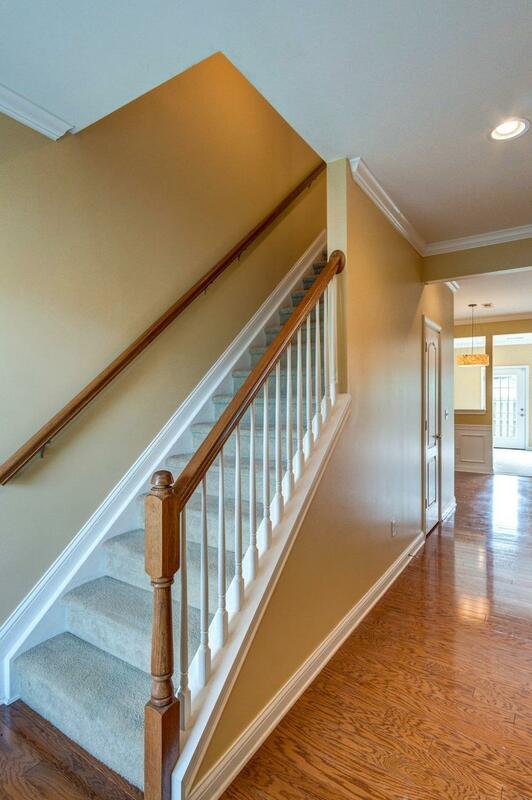 Grand foyer with beautiful hardwood flooring. 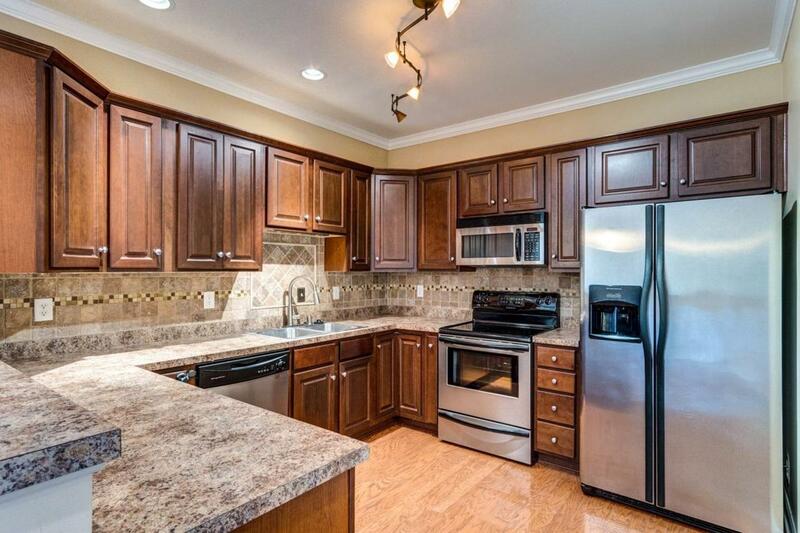 Huge kitchen, tile backsplash, tons of cabinets, pantry, stainless appliances, kitchen bar open to dining area! Large great room with cozy fireplace leading to nice patio and fenced back yard. Master with ensuite and huge walk in closet with all the custom built ins! Too many features to mention this is a must see! 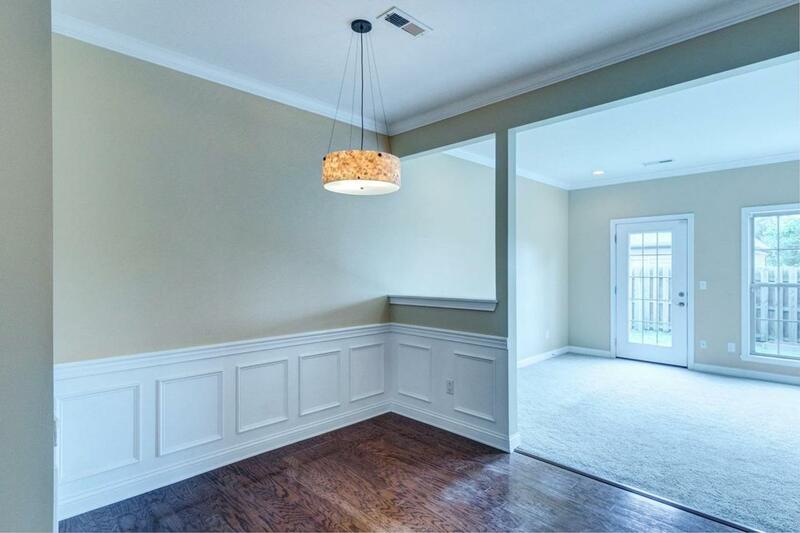 Miscellaneous Foyer Foyer-2 Story Great Room Separate Utility Rm. 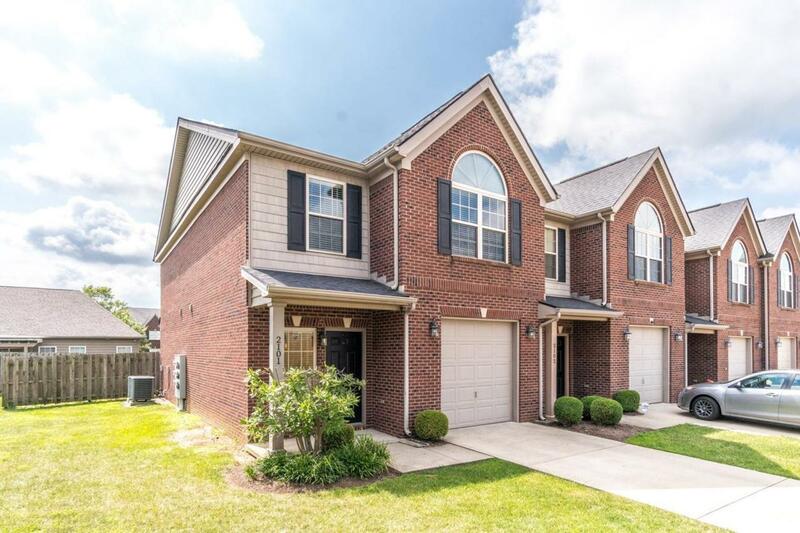 Listing provided courtesy of Roy Simpson of Keller Williams Greater Lexington. Listing information © 2019 LBAR Multiple Listing Service. All rights reserved.